The Institute interviews Lisa Prior, Vice-President of the International Forestry Students’ Association, as she prepares to address the Institute’s national conference: The UK’s Role in Global Forestry this April in Oxford. As Vice-President of the International Forestry Students’ Association (IFSA) Lisa Prior advocates for meaningful youth involvement in forest science and forest policy processes. She studied forest science (MSc) at the University of Göttingen and International Forest Ecosystem Management (BSc) at the University of Sustainable Development Eberswalde. In-between studies Lisa worked with Scottish Natural Heritage at Beinn Eighe National Nature Reserve and completed a Higher National Certificate in Gamekeeping with Wildlife Management at the Thurso Campus of the University of the Highlands and Islands. 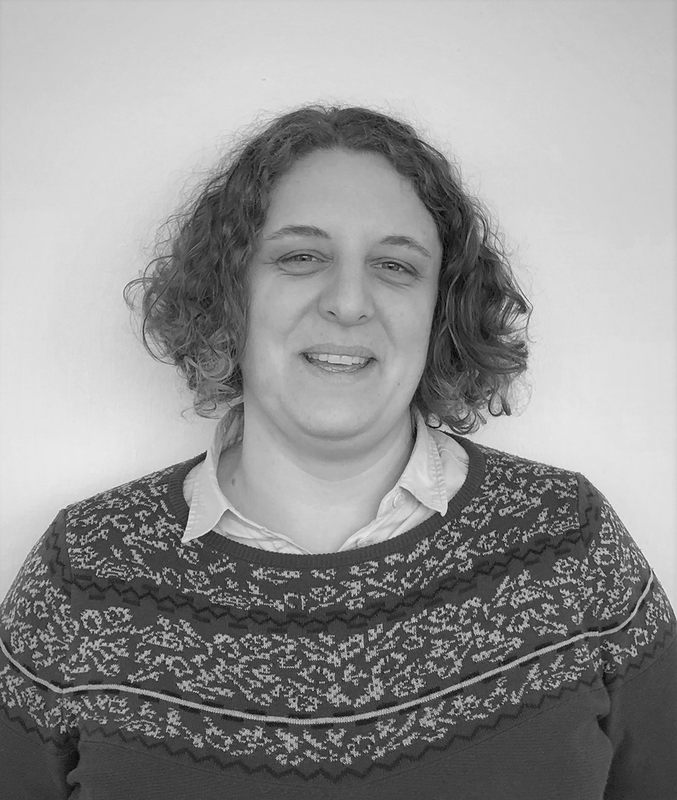 Currently, Lisa is a junior researcher in the Resilience Programme of the European Forest Institute (EFI), where she is working in the EFI-IFSA-IUFRO capacity building project on global student networking and green jobs in the forest sector. The International Forestry Students Association (IFSA) shows how connecting students of forestry and related science around the globe can be an avenue for meaningful youth participation in international fora as well as promote appreciation of forests locally. Young students of forestry are the future foresters. For them to be well educated, connected and motivated should be in everyone’s interest. Especially when considering the ongoing debates about intergenerational equity in environmental matters. With the knowledge about forests importance for climate change mitigation, biodiversity and as a renewable resource for the bioeconomy spreading, the demands on forests rise. I think the key challenge is to keep the balance between these different and often conflicting demands! I first fell in love with nature and particularly forests, when visiting the giant Kauri trees during a gap year in New Zealand. After my return home, the unique way forests can contribute to nature conservation, biodiversity and human wellbeing while still creating economic value, prompted me to pursue a degree in forestry.